The bedrooms open on the balcony. On the ground floor, the living room and the kitchen open on the courtyard where a car can be parked. 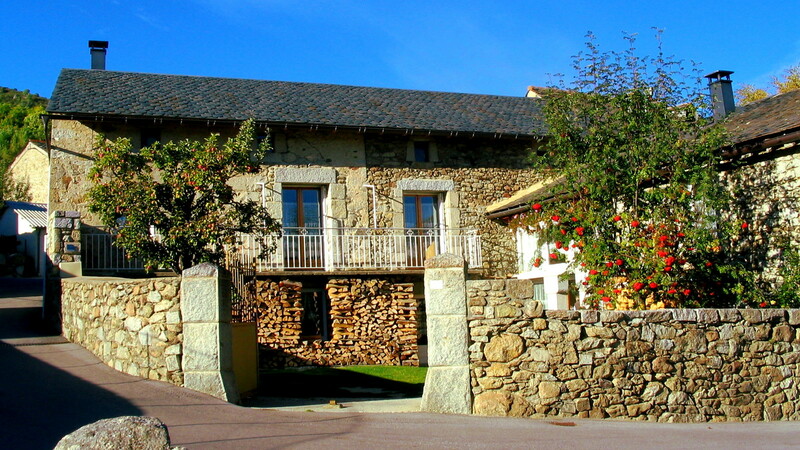 This house is a former café during the times of the stonecutters, and before, a small farm similar to many others in Cerdanya.